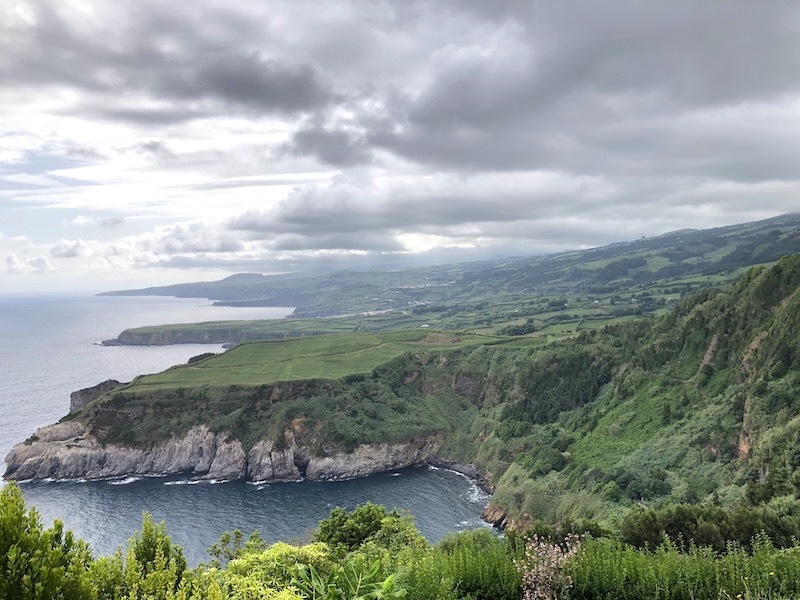 Charles of TripTins.com shares the very best things to do on Sao Miguel Island in the Azores. The Azores are quickly becoming one of the world’s latest hot travel destinations. And for good reason. 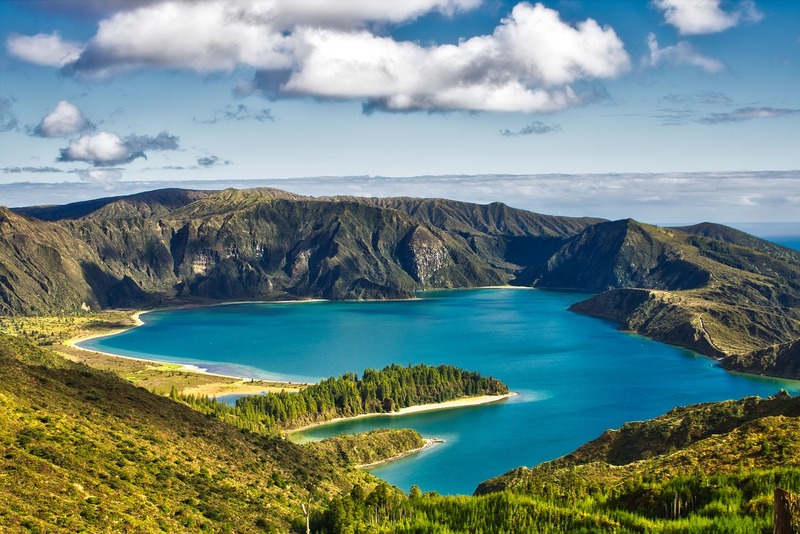 From its striking landscapes and astonishing greenery to its picturesque hikes and prominent volcanic activity, the Azores are simply unrivaled when it comes to exploration and natural beauty. 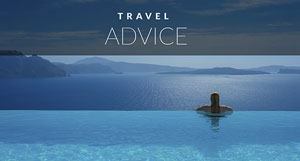 For those of you who are unfamiliar, the Azores is an archipelago composed of nine islands. 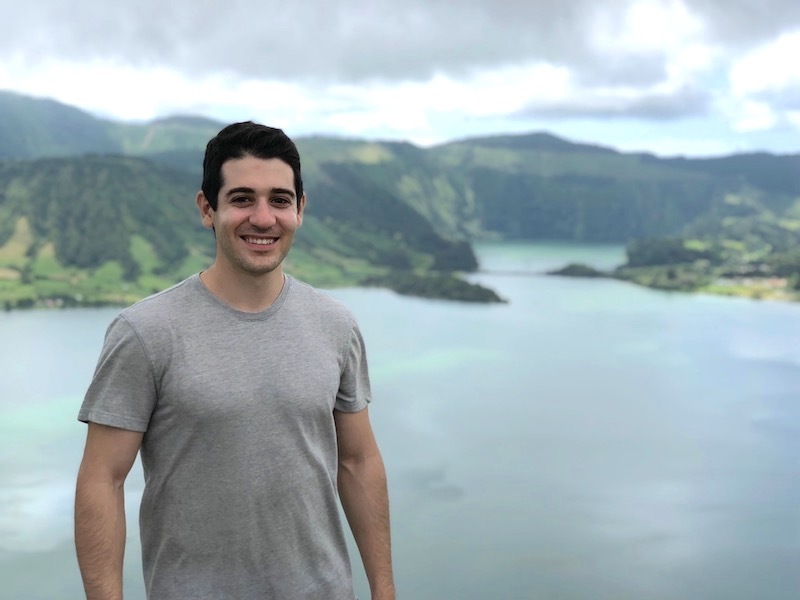 Located in the middle of the Atlantic about 900 miles off the coast of its home country of Portugal the Azores are one of the most exotic destinations on earth. Each island maintains its own unique character and distinct cultural identity. 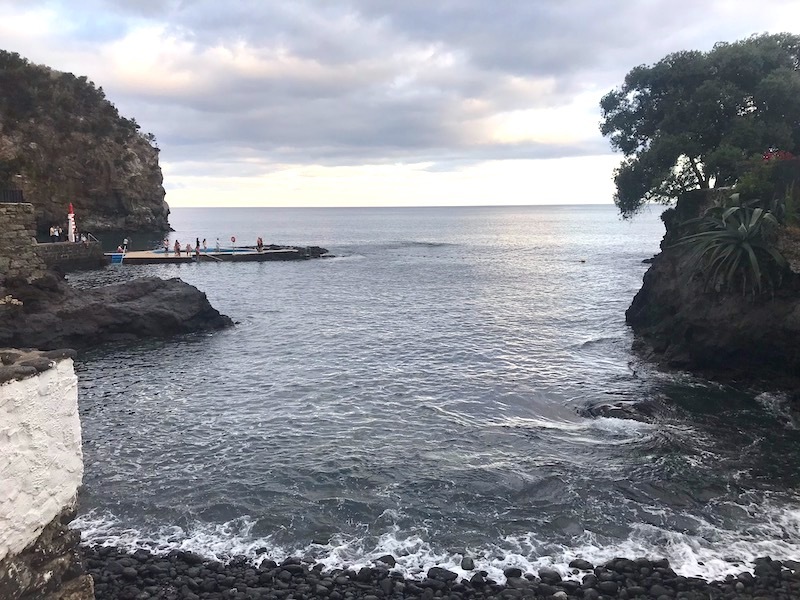 If you are planning a trip to the Azores, odds are that you will be spending at least a few days on the largest and most developed island of Sao Miguel, which accounts for over 50% of the archipelago’s population. From its natural geothermal springs and vast craters to its charming towns and fresh cuisine, Sao Miguel is sure to be a fun-filled and action-packed place to visit. June to September are the best months for travel to the Azores. 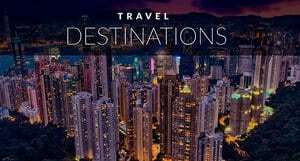 Direct flights from California and New York, United States. 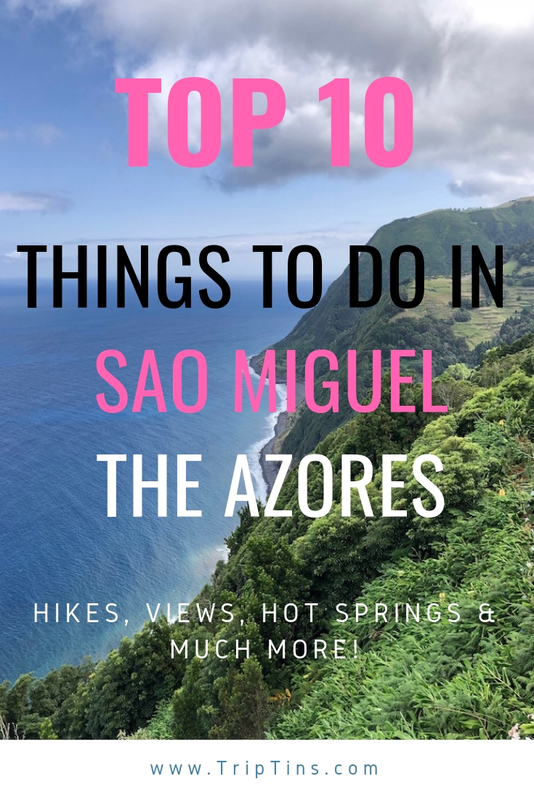 So, if you book a trip to the Azores on your next trip, here are 10 things you simply cannot afford to miss out on when visiting Sao Miguel, Island. Arguably the most famous viewpoint of the Azores is the Miradouro da Boca do Inferno overlooking the various lakes and craters of Sete Cidades. While visiting during the day is certainly one option, why not head out to the viewpoint at sunset as well? You will need to walk the 15-minute trail (as the path is closed to vehicles later in the day), having the entire place to yourself will sure be worth it. Take some time to sit back and enjoy one of the most beautiful views that this island has to offer. You read that right! 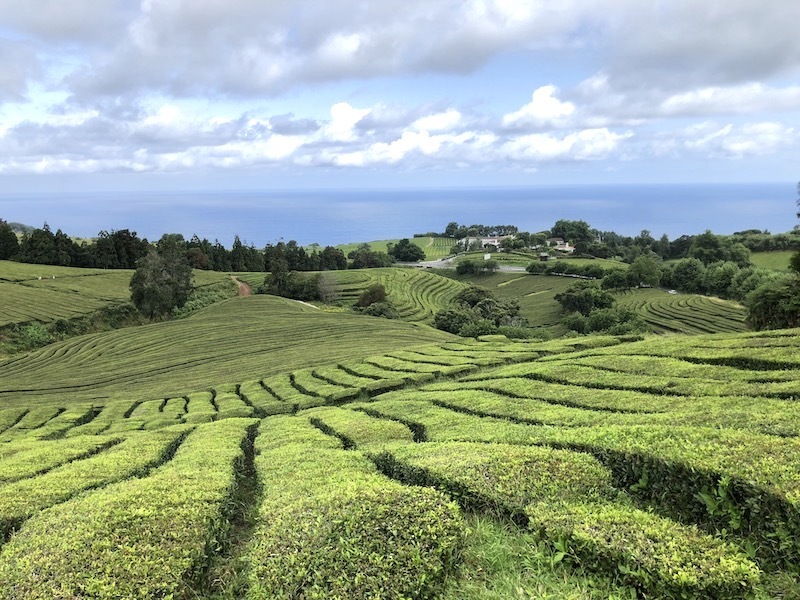 Sao Miguel, a small island in the middle of the Atlantic Ocean is the only place in all of Europe where you will find a tea plantation. Not only can you walk around the Cha Gorreana factory, participate in a tasting, and learn about the tea making process, but you also can wander through the tea field itself. While there is an official trail to take part of, you also can just walk your way up to the top of the fields, where you will take in some spectacular views from above. Miradouros (or viewpoints) are everywhere in Sao Miguel. As you drive the roads, you are sure to see signs directing you to pull off at a particular spot to take in one of the island’s many breathtaking landscapes. Pico do Ferro and many more. 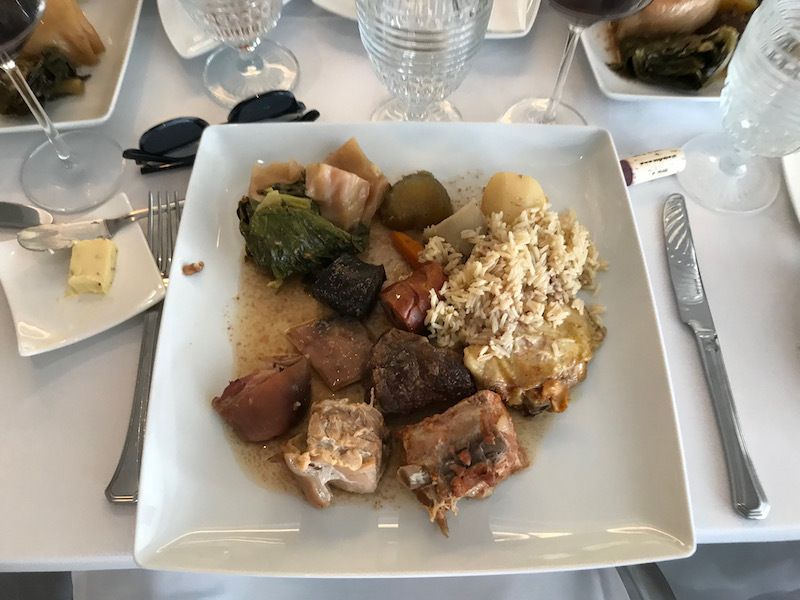 One of the top restaurants in Sao Miguel is Bar Caloura, a fish-based restaurant located about a 20-minute drive east from the main town of Ponta Delgada. The restaurant provides a wide variety of fish options to choose from, all of which are among the freshest in all the Azores. Try and snag a table closer to the water so you can truly enjoy your dinner with a view. Bonus tip: there is a swimming pool right nearby in the ocean if you are up for a pre-meal dip. 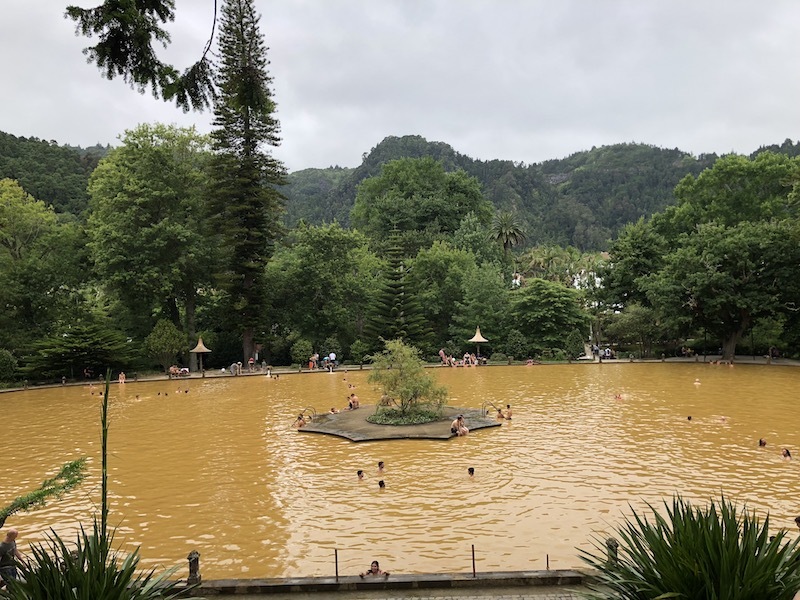 If there is one thing that Sao Miguel has no shortage of, it is the number of natural hot springs located all around the island. After a long day of sightseeing and hiking, head over to one of these to relax and soothe those muscles. The warm waterfall and pools of Caldeira Velha, or head to Furnas, where you can find Poca da Dona Beija and the orange pool of Parque Terra Nostra. Insider Tip: Be careful with your swimsuit choice! The sulfuric water can give it quite the smell and potential stain. 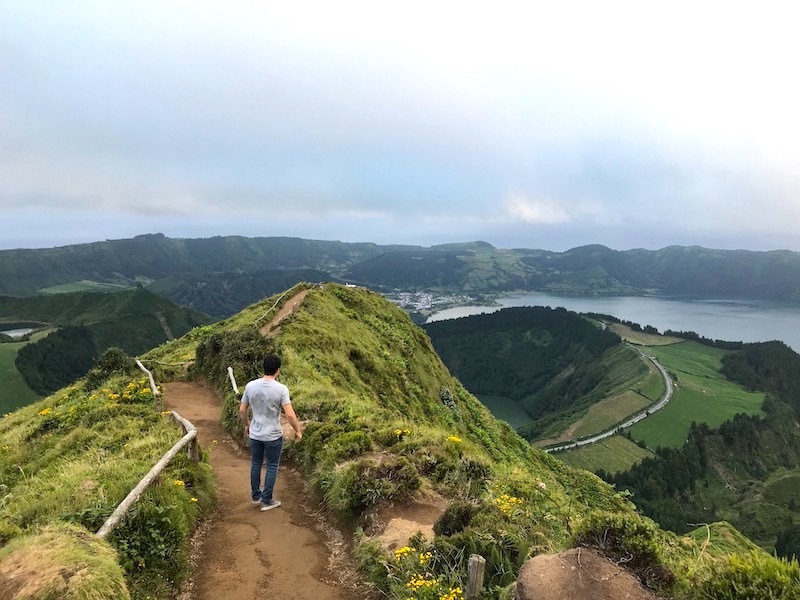 Many people who visit Lagoa do Fogo head there to take in the spectacular view from above and then make the short 30-minute walk down to the beach. However, it should be noted that there is actually a second hike to take part of that is one of the top options on the island. 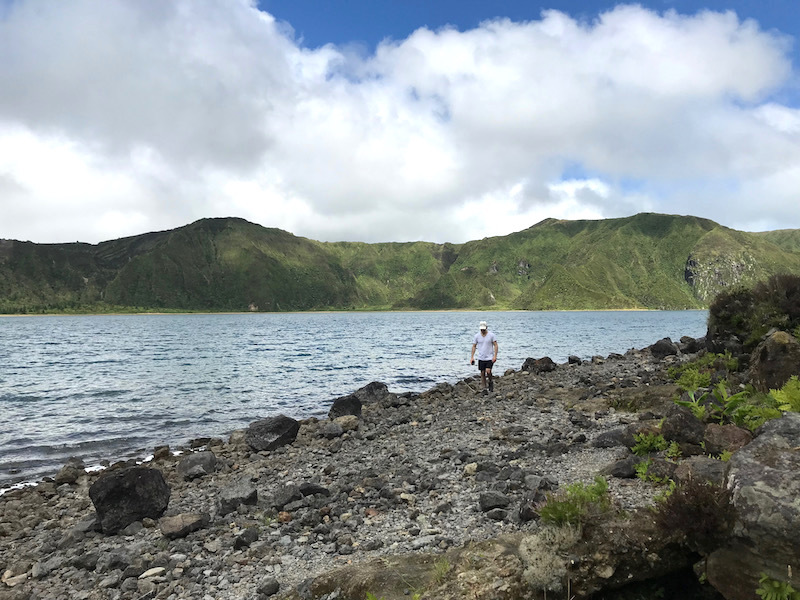 The four hours back and forth trail from Praia to Lagoa do Fogo brings you through farmland, forest, and lush open greenery before arriving at the base of Lagoa do Fogo. Believe me, this is one hike you have to experience for yourself! Throughout the Azores, you are bound to come across a festival or two and Sao Miguel is known to have their fair share of them. 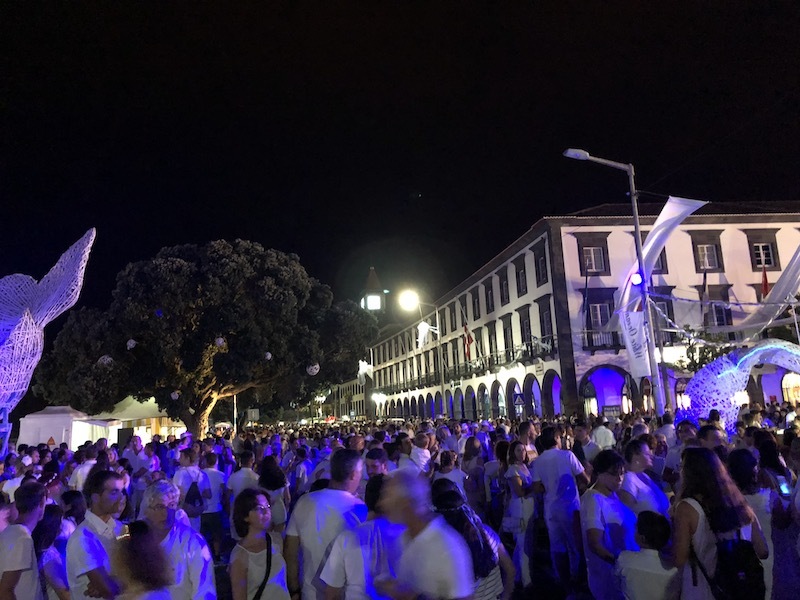 One of these is the famous PDL White Ocean Festival which occurs in the summertime when tens of thousands of people make their way to Ponta Delgada. In every direction, people will have their white tees and pants on, with bars overflowing and concerts blasting their music. It is definitely a much different atmosphere than what you would experience on a normal night out on the town. In the town of Furnas, you will come across a few geothermal areas to walk around and explore. What you might also notice around these areas are small covered holes in the ground sprinkled throughout. In these holes is where the local restaurants cook a local stew called Cozido. That’s right, they cook their food in the ground and let mother nature take over! If you want a combination of beef, chicken, pig, vegetables and more, then this meal is for you. Many restaurants around town will have it available so be sure to head to one to give it a try yourself. Another stunning hiking trail takes you around the crater of Sete Cidades. The two lakes of Lagoa Azul and Lagoa Verde, one blue and one green in color, can be viewed from every angle as you walk the circumference of the crater and down into the town of Sete Cidades itself. The start of the hike is right down the road from the Miradouro da Boca do Inferno mentioned above. Read about the full Sete Cidades hike here. 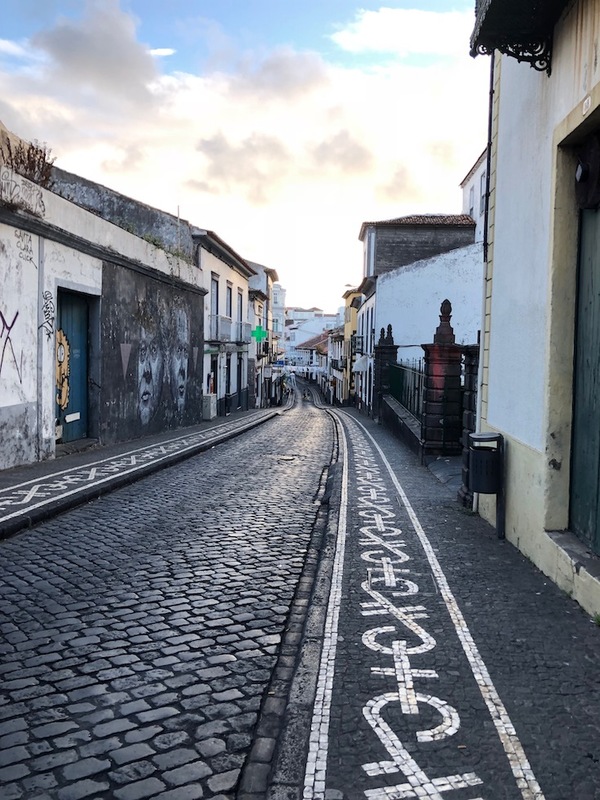 While there are no limits to all of the incredible natural beauty and hiking trails that Sao Miguel has to offer, spending some quality time leisurely strolling through the quaint town of Ponta Delgada is a great way to start or end a day. The town is full of beautiful Portuguese architecture, cobblestone streets, and unique street art. Sitting down in a plaza or outdoor café is a perfect way to take in and enjoy your surroundings. That about does it for the 10 things you simply cannot miss out on when visiting Sao Miguel Island of the Azores. I hope you enjoy your time there and feel free to reach out with any questions and be sure to leave your tips in the comments below!! 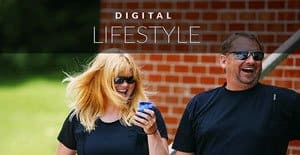 Charles is the founder of TripTins.com, a travel website full of detailed iTINeraries and comprehensive guides that take the hassle out of travel. He is continuously seeking out his next adventure and looking forward to sharing it with the world. 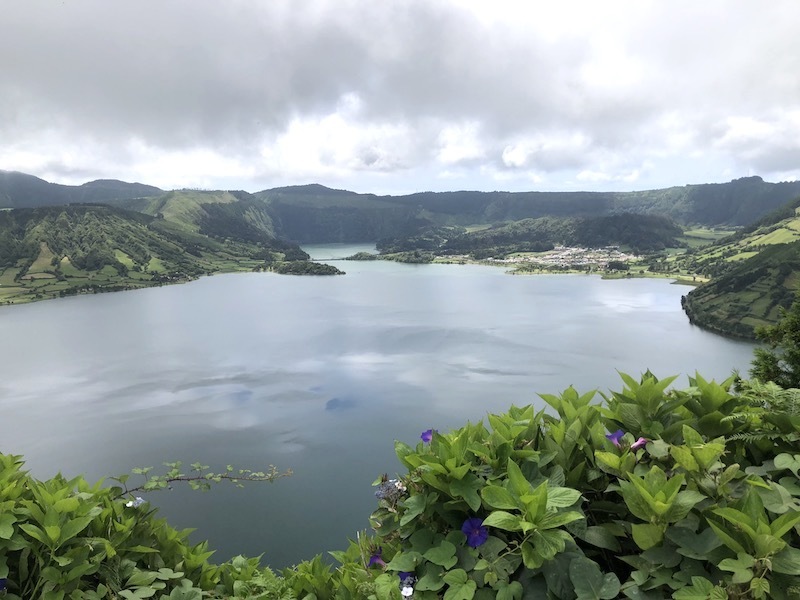 7 Responses to "Top 10 Things to do in Sao Miguel, The Azores"
Lagoa do Fogo is a Wonderful Place, and this seen you capture in the picture is so beautiful. Thank you for sharing your beautiful memories with us. Sao Miguel, Island is very beautiful place and their path which you capture are very beautiful. Great post! Lots of great ideas. Need to put the Azores on my wishlist now! I went through your article and it’s totally awesome. 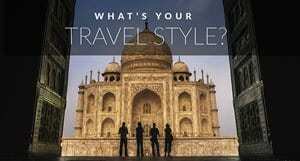 I am searching for a blog about this destination, and my search ends with your blog. Keep on updating your blog with such awesome information. Azores is truly a hidden gem. Love its landscapes! The best part is that it’s close to Portugal, which is such a stunning country.